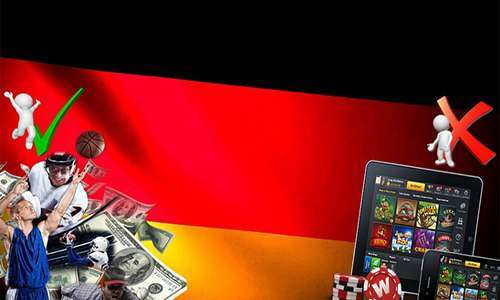 After two years of legal setbacks that largely left unimplemented a major 2012 revision of Germany’s online gambling laws, the country’s 16 states have agreed to a new framework that will allow for open licensing of all qualified online operators. The reversal was announced on Thursday as one of several topical updates from the German States’ Prime Ministers Conference, held during the week at Rostock-Warnemünde. 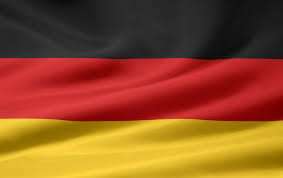 The decision represents a U-turn from the decree issued as part of Germany’s 2012 State Treaty on Gambling update, which tried to limit available operator licenses to only 20. Many dozens more firms than that sought to be approved for a German license, the country being, overall, one of Europe’s most lucrative and prominent gambling markets. And, following an unbroken streak of legal setbacks — both at the European Union Court of Justice (CJEU) and in multiple German court cases — Germany’s state-level prime ministers have finally thrown in the towel on the country’s original licensing concept. Before giving up, however, and despite the numeric limitations already slapped down by a Hessian state court in a related case, the prime ministers had previously tried to keep the original plan largely intact by simply doubling the number of available licenses from 20 to 40. The limited-licensing plan was heavily lobbed for by Germany’s state-run lottery group, LOTTO Hamburg, which stood to achieve significant financial gains had Germany succeeded in artificial limiting its own online gambling market. However, it now appears that most or all of the 73 initial operator applicants for German licensing will now stand a reasonable chance of approval. The limitation of concessions for sports betting from 20 should be abolished. Concessions (licenses) should be in the future [made] on the basis of qualitative minimum standards. • The monitoring authorities will be asked to examine and report more closely on illegal online gambling offers to German citizen. Three areas will be most closely watched: illegal lottery offers, sports betting, and online casino offers. Ideas for improving enforcement in those areas will also be accepted. • Initial analysis of the various successes and failures that other EU countries have experienced in implementing their own online-gambling licensing regimes. account the experience in others European countries to consider what regulatory Measures could help to meet the objectives of the Lucky gambling contract in this area to accomplish. The late-week statement from Rostock-Warnemünde offered no insight as to whether Germany’s online poker players are likely to remain part of the global market, or, as previously feared, might be subject to single-nation firewalling as has has occurred in France, Spain, Italy, and Portugal.